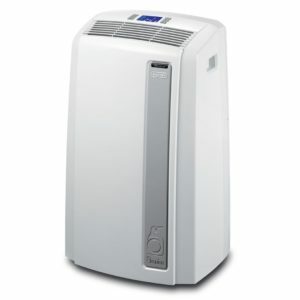 Turbo cool with temperature Wave. 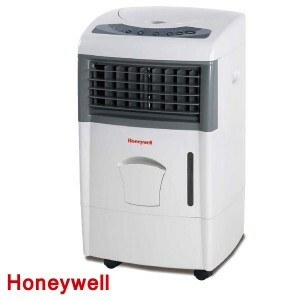 Two Years Compressor, Parts and service warranty. 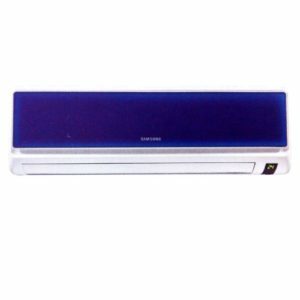 Samsung AR18JC3HATPNNA 1.5 Ton Split Air Conditioner best price in Bangladesh. 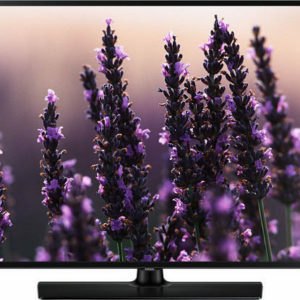 Buy Samsung genuine ac now in bd. 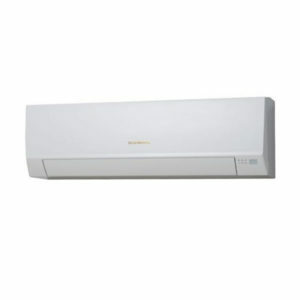 Samsung AR18JC3HATPNNA 1.5 Ton Split Air Conditioner equipment is a perfect solution for your fashionable and modern living room area. 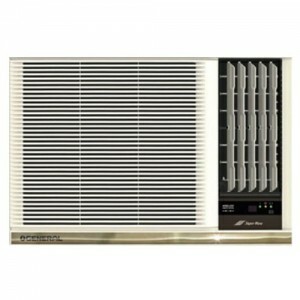 We assurance to support your fashionable life with peerless attractiveness of the new air conditioning equipment. 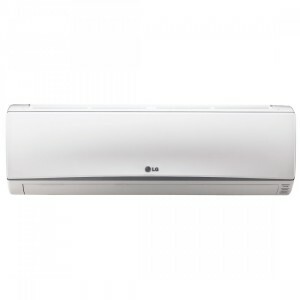 The air condition equipment provides enjoyable chilling all day long in wonderful white.Missing out on a excellent night’s rest can mean bad information for your day. 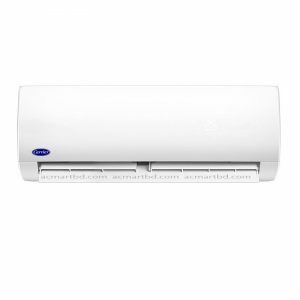 Samsung AR18JC3HATPNNA 1.5 Ton Split Air Conditioner Good Sleep function makes an preferably relaxed environment in your bed room. With a accurate heat range control system and automated wetness modification, all three important levels of your rest is secured from wetness and heat so you awaken completely rejuvenated and ready to take on a new day. 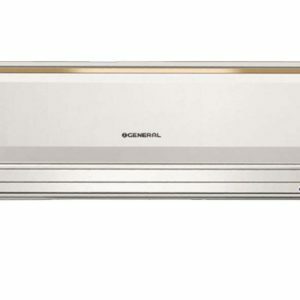 Good Sleep not only helps you to save valuable minutes and hours of possibly missing rest, it also helps you to save up to 36% in energy intake as opposed to regular chilling method.Samsung AR18JC3HATPNNA 1.5 Ton Split Air Conditioner equipment functions in its highest possible rate in Turbo compressor method to quickly achieve the set heat range. 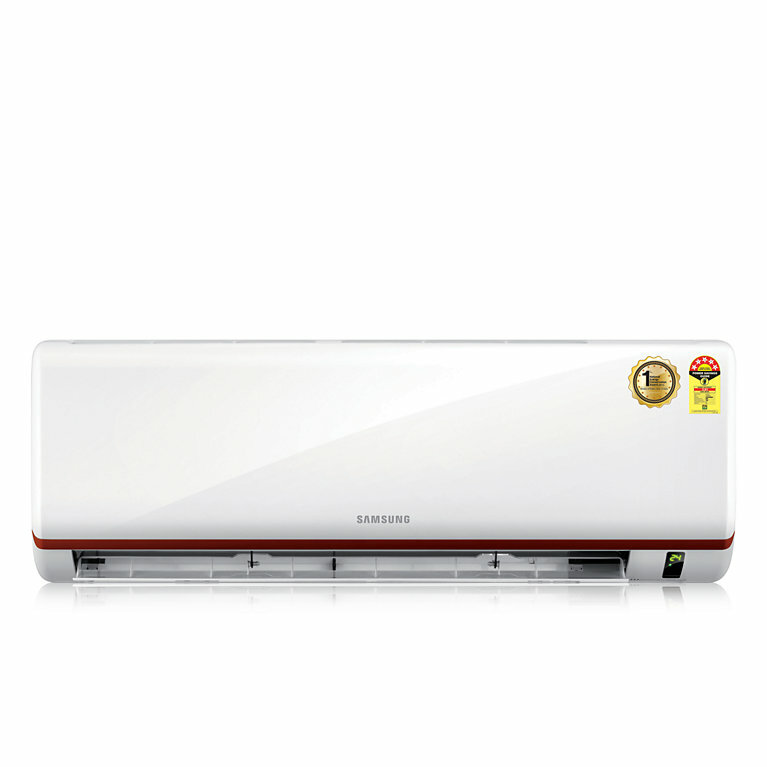 Awesome down your space immediately with Samsung’s Turbo compressor Cooling technology.